Los Angeles, Ca – May 25th, 2012 – Genshi Media Group would like to congratulate Director Craig Anthony Perkins and Producer Debora Jo Myers for their win at the third iPhone Film Festival. 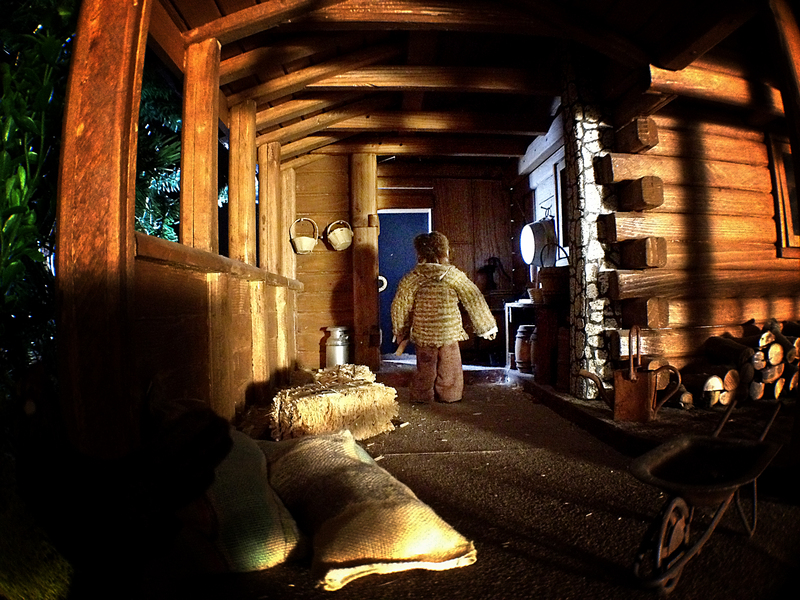 Their stop-motion horror short “The Haunting at Danford Cabin” won Best Animation and took the Grand Prize for Best Overall Film at this year’s iPhone Film Festival. This year, the festival was judged by a jury of 10 filmmakers and industry professionals from around the world. $3500 worth of prizes are being award to the Grand Prize winners, including $2000 worth of studio services at Filmlook post-production house, the Mobislyder, a Steadicam® Smoothee and the Fostex AR-4i Audio Interface along with a shipment of other prizes. 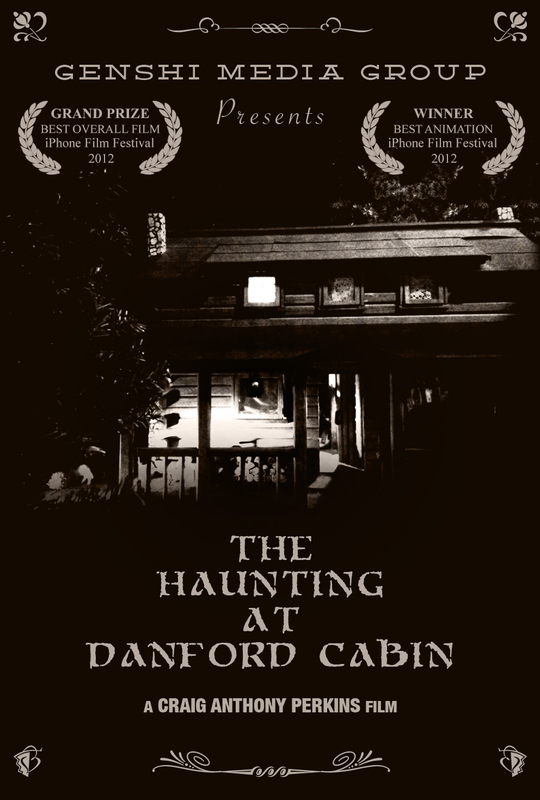 “The Haunting at Danford Cabin” is also an Official Selection at the Canadian Film Centre’s Shorts Nonstop Film Festival and will be included in a couple of other festivals later this year. Award winning Filmmaker, Composer, Photographer and Designer Craig Anthony Perkins began as a musician at the age of four and became interested in filmmaking at a very early age as well. 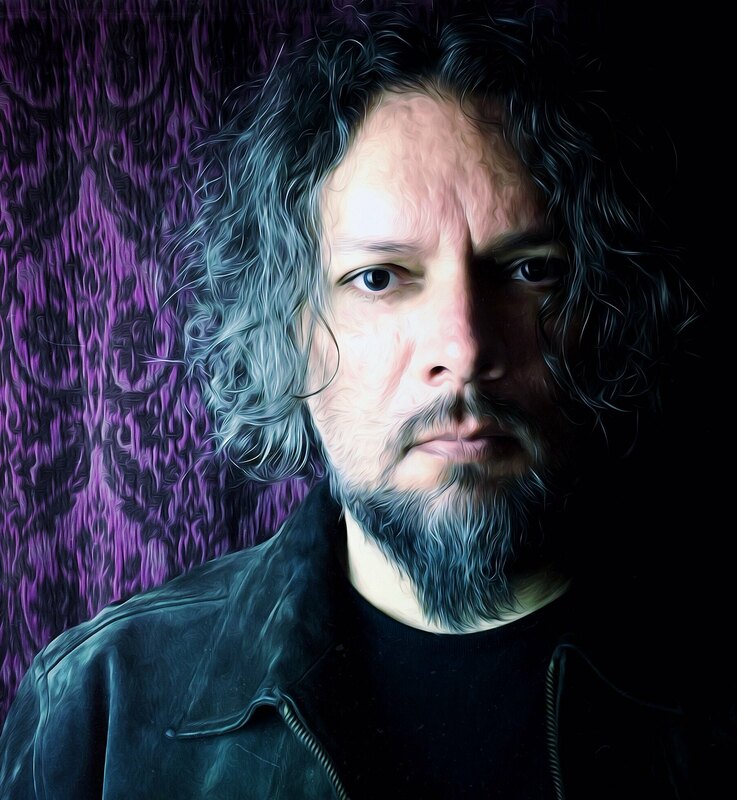 In the past Craig has worked in both a creative and technical capacity within the entertainment industry for companies such as Philips Media, Universal Interactive Studios and AVID, doing everything from video game design and film post production, to sound design, composing and technical writing. Under his own company Genshi Media Group, he has released several albums on the iTunes Music Store, has had his photography published in magazines and exhibited in galleries, and has designed indie art toys including the much sought-after Broken Heart Robot which has led to talks with two TV networks for consideration as an animated series based on his toy character. Now, Craig is delving full time into filmmaking as a Director, utilizing his various skills and experience from the past. Writer, Producer, Actress and Artist Debora Jo Myers is working as the Co-Writer, Producer, Actress and Costume Designer for recent Genshi Media Group films. 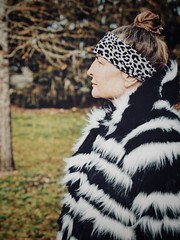 She is also the co-founder, editor and multi-genre writer for the webzine Ladyfire.com. In the past she has also worked as a strong civil-rights activist and in her spare time is a collage artist and singer. Founded in 1995, Genshi Media Group specializes in film production, music and sound production as well as music consulting services for the film and tv industry. 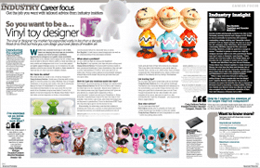 In addition, Genshi Media Group’s design division has enjoyed success in the areas of Web & Graphic design as well as Product/Toy design. Genshi Media Group was founded by Craig Anthony Perkins as a vehicle for exploring his love of music, design and film production. 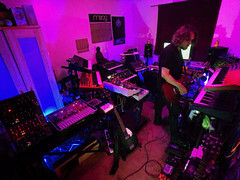 With his background as a composer, musician and producer as well as his experience in photography, web & graphic design and programming, Craig has been able to combine these elements into a working “production house” that has formed partnerships with other filmmakers, designers, musicians, programmers and artists as well as strong working relationships with major companies. In 2011, Genshi Media Group refocused it’s entire company exclusively to Film Production, opening a film production office in the burgeoning film industry of Portland Oregon. It has been awhile since I last posted, due to the fact that I’ve been working feverishly on my third short film, and my first stop-motion animation film, entitled “The Haunting at Danford Cabin”. This short is now complete and released as an official selection of the Canadian Film Centre’s Shorts Nonstop Festival, presented by Telus. 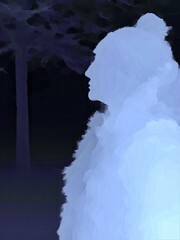 The short is also an official selection of the iPhone Film Festival. LOGLINE: When a woodsman hears the disembodied cries and whispers of his not-so-dearly but recently departed wife, his search for the source brings him to an unexpected and violent confrontation. Aurélien Potier at Fingerlab for his support and assistance. 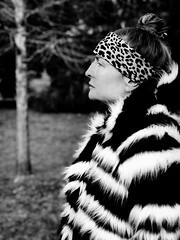 Debora Jo Myers for her inspiration, dedication and invaluable support of which the making of this film would not be possible. Shot entirely on the  iPhone 4S using the iMotion HD and iMotion Remote apps. 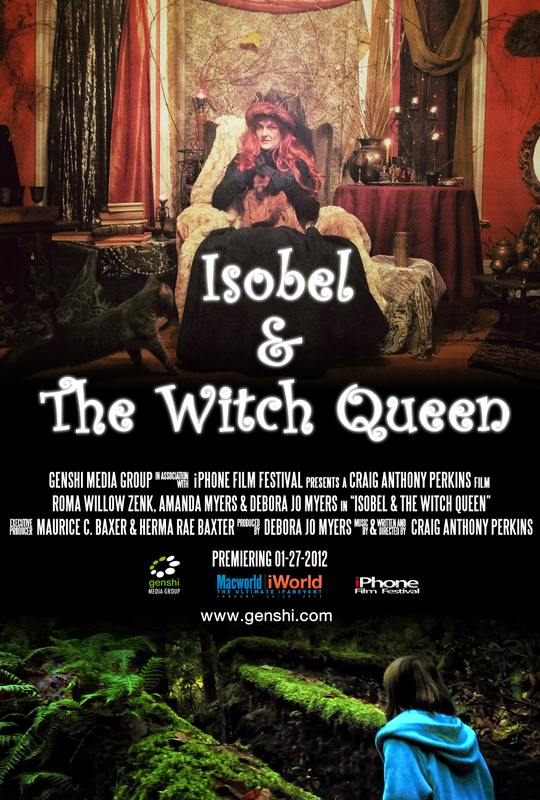 Genshi Media Group is proud to announce the completion and premier of our short film Isobel & The Witch Queen. This film will be premiering exclusively on January 27th, 2012 at the Macworld | iWorld event as part of the iPhone Filmmakers discussion panel. The film was shot entirely on the iPhone 4S using the FiLMiC Pro and iSupr8 apps. Despite the fact that we received no funding or sponsorship for this short film, leaving us with a zero budget, we were still able to pull together and shoot a story as an example of what can be done with such limited resources. Scene from "Isobel & The Witch Queen"
Craig would like to thank the cast and crew for all of their time and help in the making of this film, to Ruben Kazantsev and Renata Rinyu of the iPhone Film Festival for their continued support and encouragement, to Maurice C. Baxter and Herma Rae Baxter for their hospitality and patience while we filmed in their home, and a very special thank you to Producer, Actress and Costume Designer Debora Jo Myers, for her tremendous support, hard work and boundless energy which proved to be invaluable to the production of this film. A huge opportunity has recently landed in my lap and I’m hoping it will inspire others to join me in this exciting opportunity! I have been asked to be part of a panel discussion of iPhone Filmmakers at the upcoming 2012 Macworld. They will be showing the past winning films from the iPhone Film Festival (including my previous ghost story short film) followed by a question and answer period. 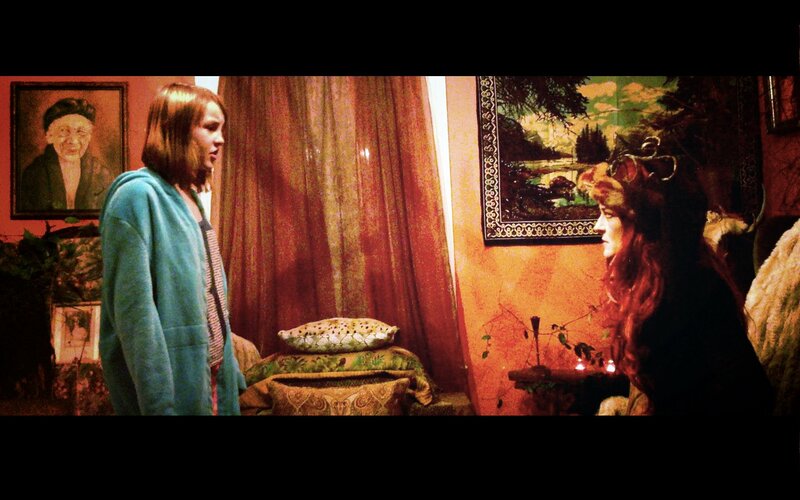 In addition, I’ve also been asked to shoot a new short film to World Premier exclusively at Macworld! 600 media outlets will be in attendance along with 25,000 attendees! 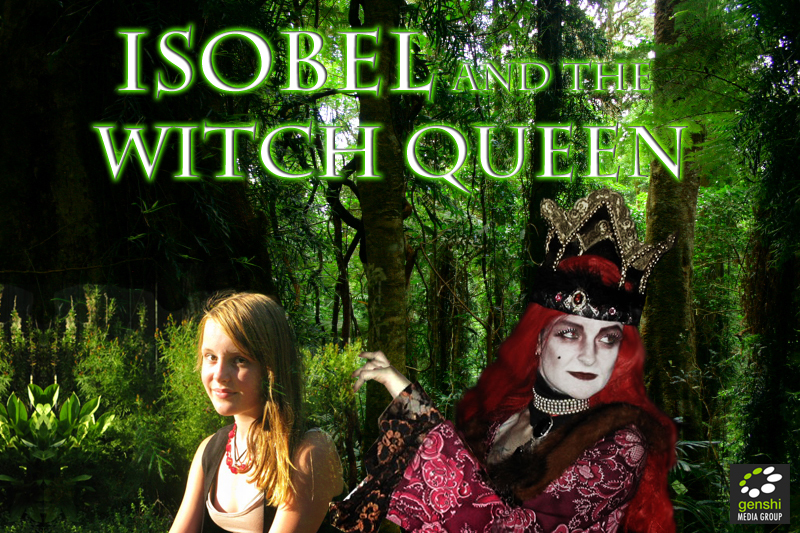 The story for this approximately 12 minute fantasy/fairy tale short film, entitled Isobel And The Witch Queen, has already been written and I’ve recently acquired four of the main actresses as well as an art director and costume designer for the film. I will be casting shortly for additional supporting actors, performance artists and puppeteers (to play the various forest creatures and fairy folk.) I will be shooting this up in Portland Oregon, primarily at the Witch’s Castle in Forest Park and at a couple of other secret locations. Macworld will be announcing this in October. This will be an amazing opportunity for all involved as this will be getting more exposure than most film festivals. Any Investor/Executive Producer invloved with this project should see the huge potential in having their name attached to something that will be getting this much media coverage (with the extra benefit of not having to compete with thousands of other entries like at a typical film festival.) There are also a couple of other surprises regarding all of this which I can’t mention quite yet, but needless to say, this is a huge opportunity for anyone associated with this project.